As well as unveiling their new Panasonic Lumix DMC-FZ70 camera equipped with a massive 20mm Ultra Wide Angle Lens with a Super Telephoto 60x Optical Zoom. 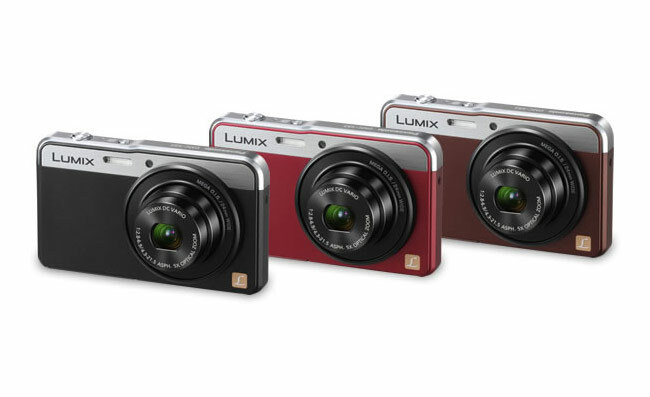 Panasonic have also unveiled a compact digital camera in the form of the Panasonic DMC-XS3. 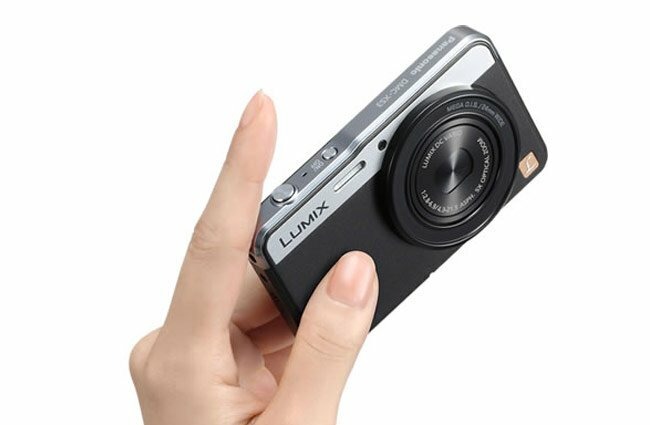 The Panasonic DMC-XS3 is equipped with a 14.1 megapixel High Sensitivity MOS Sensor designed for high sensitivity photography. The new Panasonic DMC-XS3 measure just 14mm thin and is equipped with a 24mm wide-angle 5x optical zoom Lumix lens that provides an equivalent to 24mm to 120mm when compared to a 35mm camera. “The new DMC-XS3 incorporates 14.1-megapixel High Sensitivity MOS sensor for high-speed, high-quality image processing to render clear, crisp images with minimum noise even they are shot in low- light situations. Together with the high speed digital signal output technology in the Venus Engine, it realizes high speed consecutive shooting and full-HD video recording. It also contributes to the quick start-up and Light Speed AF to catch the most fleeting shooting opportunities. In addition, the Intelligent Handheld Night Shot in the iA Mode generates a beautiful night scenery with illumination by multi-layering the images shot consecutively. Bright, glamorous night scenery can be recorded without using a tripod. For more information on the new Panasonic DMC-XS3 jump over to the Panasonic website for details and full specifications.